The remarks by the Malawi Congress Party leader Lazarus Chakwera in his response to the state of the nation address in which he labelled President Peter Mutharika as a baby sitter did not go down well with the country’s leader. Chakwera slammed Mutharika as a baby sitter obsessed with babysitting his Lhomwe and political brothers by writing off their loans in the controversial sale of the Malawi Savings Bank (MSB) which saw Mutharika’s financier Mulli Brothers having a MK5 billion written off as toxic loans. Whereas the Democratic Progressive Party (DPP) sympathisers had come to condemn his remarks which they called un-Parliamentary it appears the matter irked Mutharika much that he had to act on it to redeem his soiled reputation. In a Press statement that the State House has released, Mutharika has decided to suspend the sale of the bank. While outlining that the sale of the bank was the best that his government could do under the conditions, Mutharika conceded that the pressure from other people was too much that he had decided to suspend the sale. 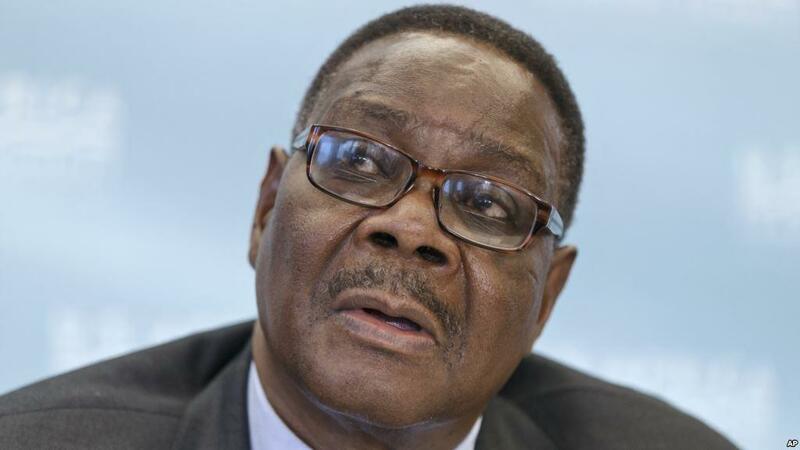 The statement further indicated that Mutharika has observed that most of the people arguing against the sale were doing so simply out of political inclinations and not tangible evidence against the sale of the bank. He however said that he would like to let those opposing the sale come up with alternative opinion and therefore debate on the issue so that finally government can take a stand.